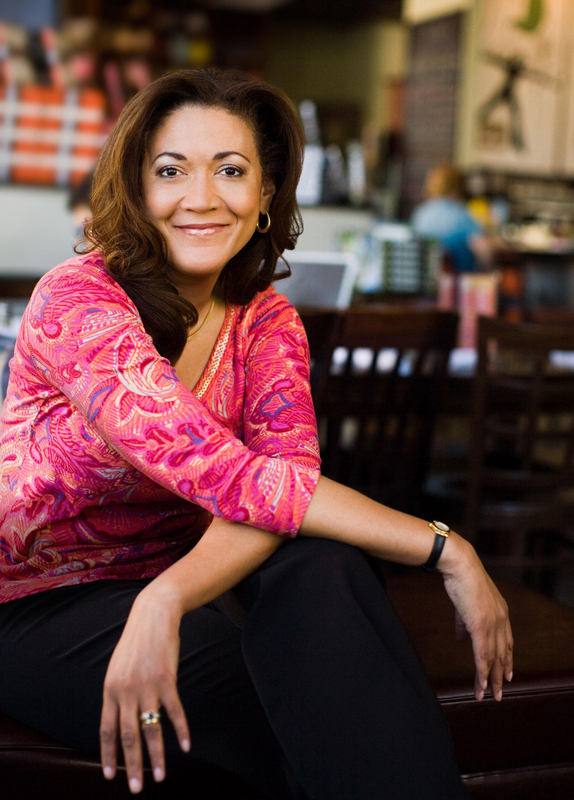 Michele Norris is an award-winning journalist with more than two decades of experience. She is currently a host and special correspondent for NPR. Previously, Norris served as co-host of NPR's newsmagazine All Things Considered, public radio's longest-running national program, with Robert Siegel and Melissa Block. Norris began hosting the program in December, 2002 and stepped away from her All Things Considered duties during the 2012 presidential campaign. While on sabbatical, Norris spent a time traveling the country and developing two successful initiatives: The Race Card Project and NPR's Backseat Book Club. Her new role will allow her to continue this work while producing in-depth segments for all NPR programs. In September, 2010, Norris released her first book, The Grace of Silence: A Memoir, which focuses on how America talks about race in the wake of Barack Obama’s presidential election, and explores her own family's racial legacy. It has been called one of the best books of 2010 by The Christian Science Monitor. Using her memoir as a catalyst for conversation, Norris has addressed thousands of students through campus “One Book” programs, encouraging discussions about the history of race relations in the US. Before coming to NPR, Norris was a correspondent for ABC News, a post she held from 1993 - 2002. As a contributing correspondent for the “Closer Look” segments on World News Tonight with Peter Jennings, Norris reported extensively on education, inner city issues, the nation's drug problem, and poverty. Norris has also reported for the Washington Post, Chicago Tribune, and Los Angeles Times. Her Washington Post series about a six-year-old who lived in a crack house was reprinted in the book Ourselves Among Others, along with essays by Václav Havel, Nelson Mandela, Annie Dillard, and Gabriel García Márquez. Norris has received numerous awards for her work, including the 2010 Alfred I. DuPont-Columbia University Award for she and co-host Steve Inskeep’s program, “The York Project: Race and the 2008 Vote”; the 2009 Journalist of the Year award from the National Association of Black Journalists; the National Association of Black Journalists' 2006 Salute to Excellence Award, for her coverage of Hurricane Katrina; the University of Minnesota's Outstanding Achievement Award; and the 1990 Livingston Award. In 2007, she was honored with Ebony Magazine's eighth Annual Outstanding Women in Marketing & Communications Award, and in 2009 was named one of Essence Magazine’s “25 Most Influential Black Americans.” Norris also earned both an Emmy Award and Peabody Award for her contribution to ABC News' coverage of 9/11. She is on the judging committee for both the John Chancellor Award for Excellence in Journalism, and the Livingston Awards. Norris is also a frequent guest on The Chris Matthews Show on NBC News. Norris attended the University of Wisconsin, where she majored in electrical engineering, and graduated from the University of Minnesota in Minneapolis, where she studied journalism. She lives in Washington, DC, and is married to Broderick Johnson. She has two young children and a step son who attends college in California.